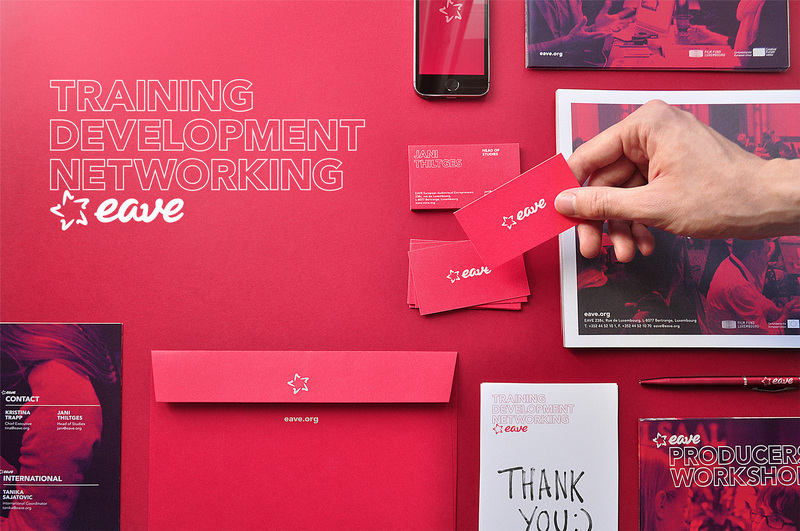 eave, The European Audiovisuals Entrepreneurs, invited us to take on an interesting challenge: conceptualise, direct and design a full rebrand of their identity as well as an extensive set of applications. 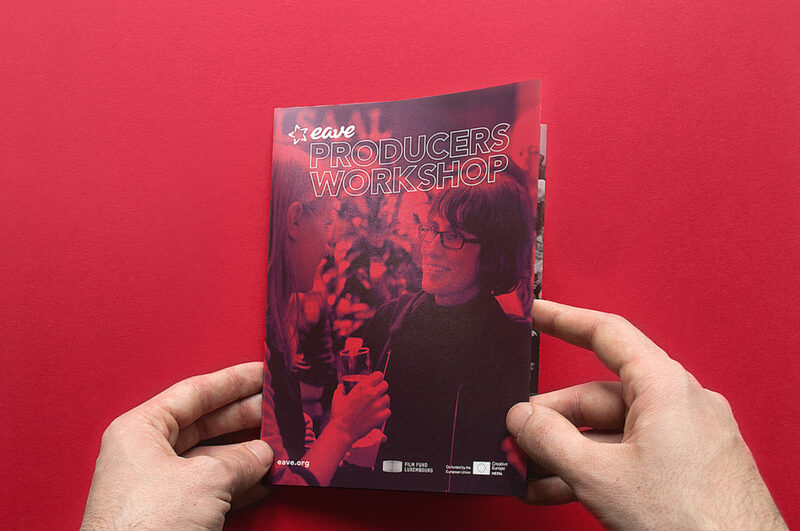 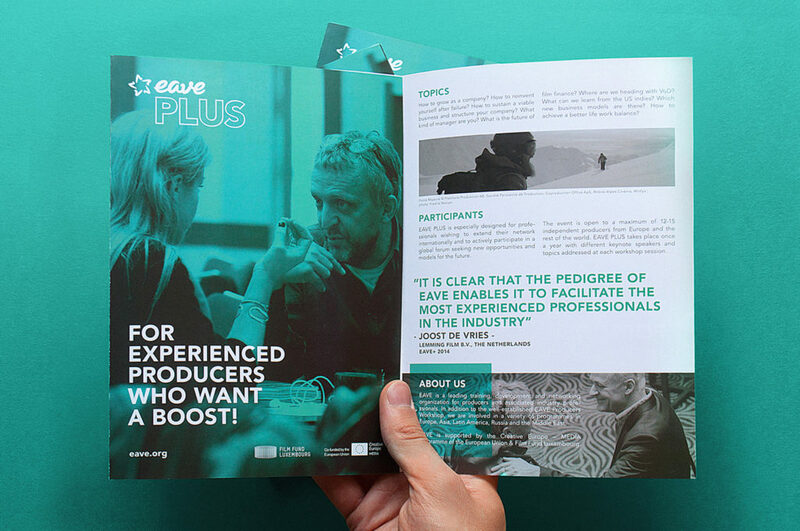 eave holds a reputation for providing multiple types of training, consulting and networking opportunities for aspiring and accomplished film professionals who thanks to EAVE have attained multiple grants, nominations and awards worldwide. 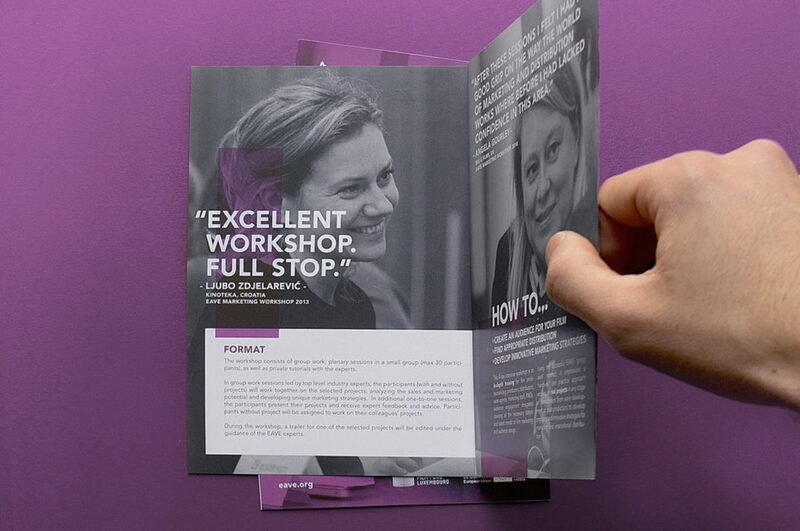 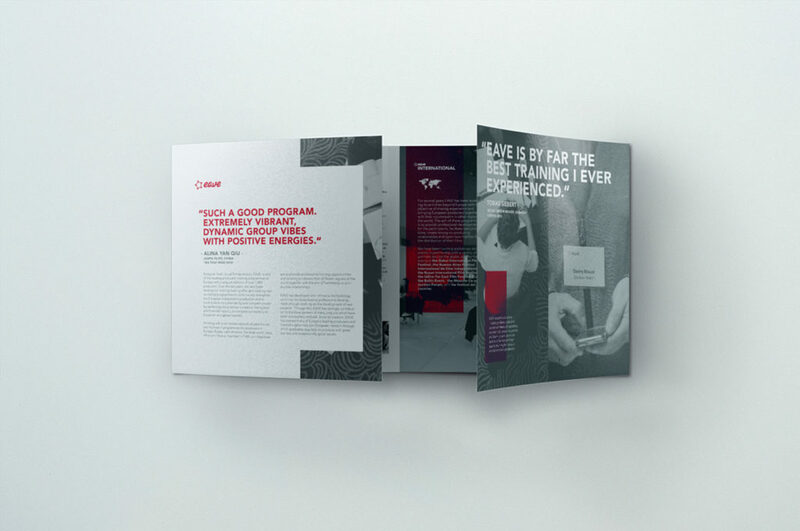 Our rebrand guidelines needed to be flexible enough to respond to eave‘s needs and deliver their various types of content in a clear and effective manner while maintaining overall coherence and cool, long lasting design values. 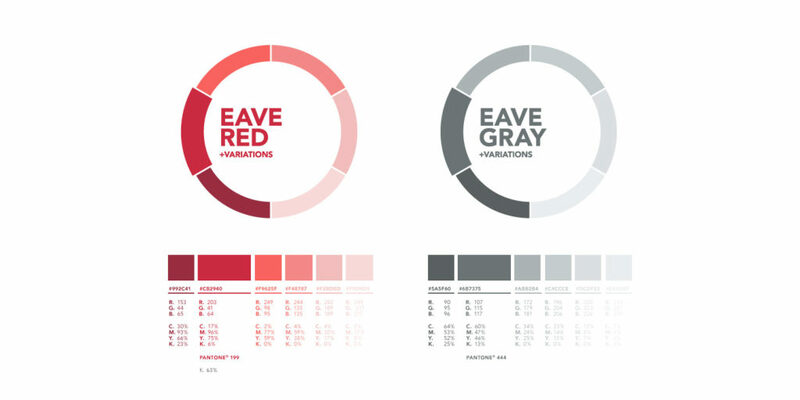 eave’s RED & GRAY corporate color palette has been expanded to include additional shades. 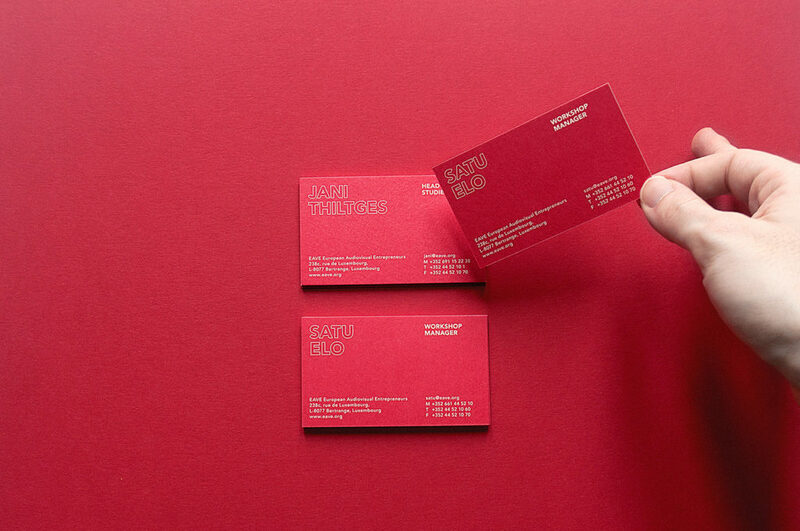 These shades can be combined with each other freely as long as the integrity of the brand is not compromised. 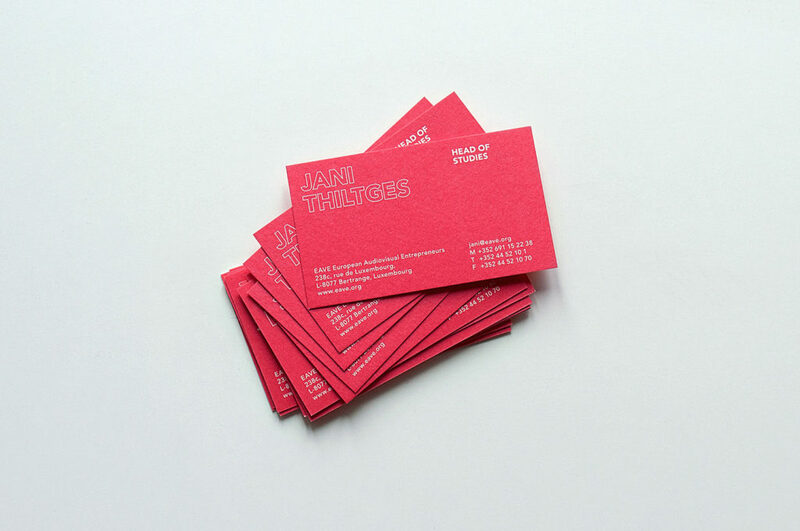 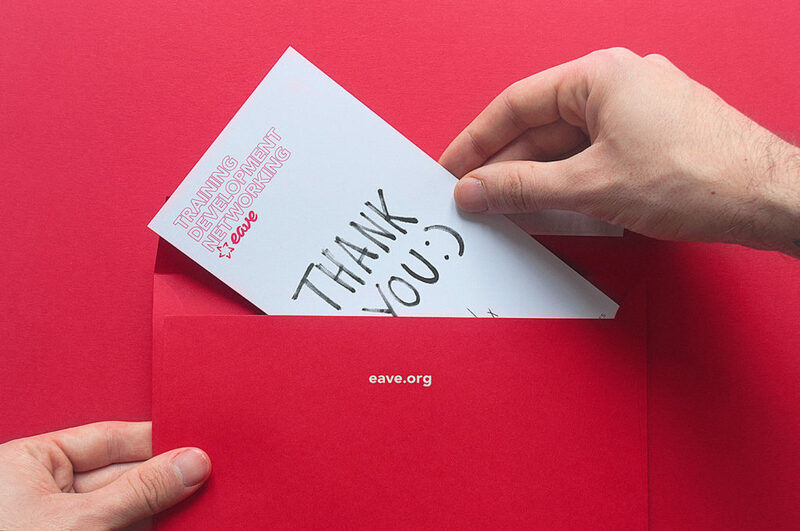 Consistent use of our corporate typeface Avenir reinforces eave’s brand identity. 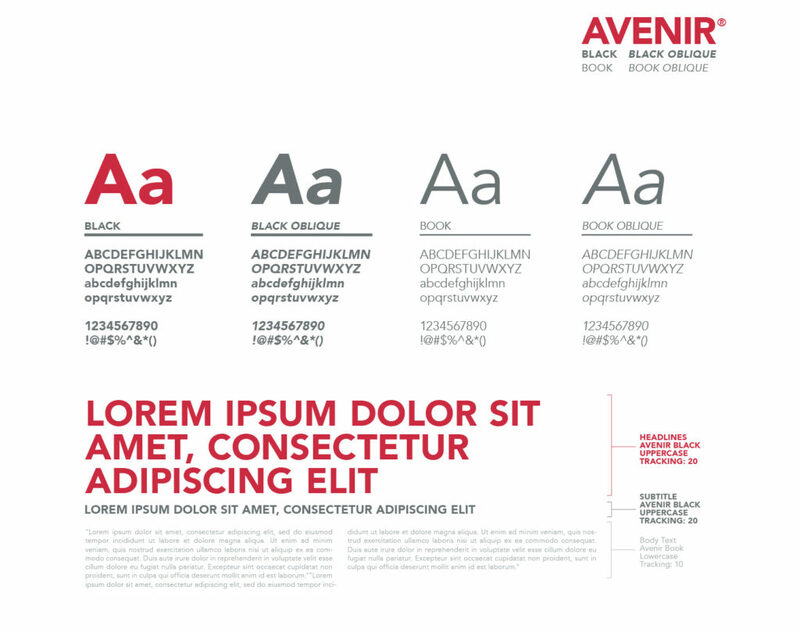 When using Avenir Font, please use the “Optical” kerning option. 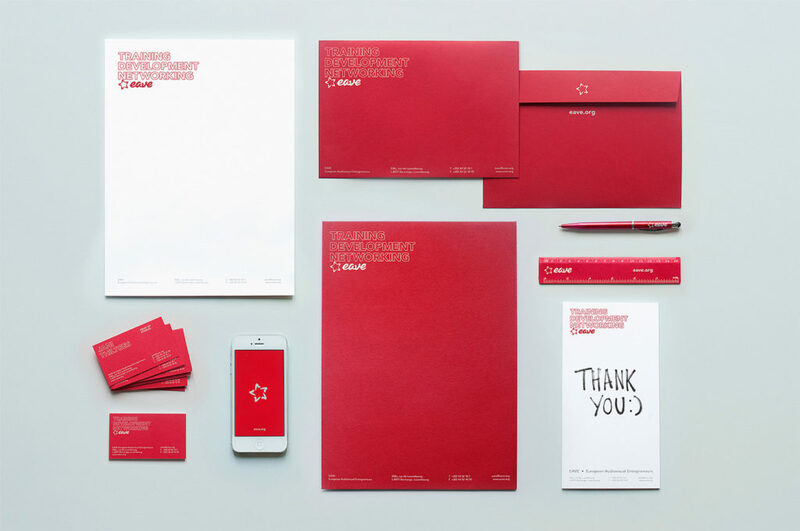 correct and relative positioning of all elements.